Most recalls deal with problems that could cause an accident, but in this case, the unsafe condition can arise during and after the wreck. 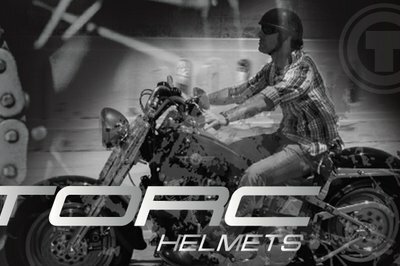 H&H Sports Protection filed with the NHTSA over a defect with some of its Torc T-55 V2 low-profile half helmets. It looks like these buckets, in sizes from XS all the way up through XXL, can fail if impacted during a wreck, and could potentially fail to remain on the head as well. Needless to say, this defeats the purpose of wearing the darned thing in the first place. 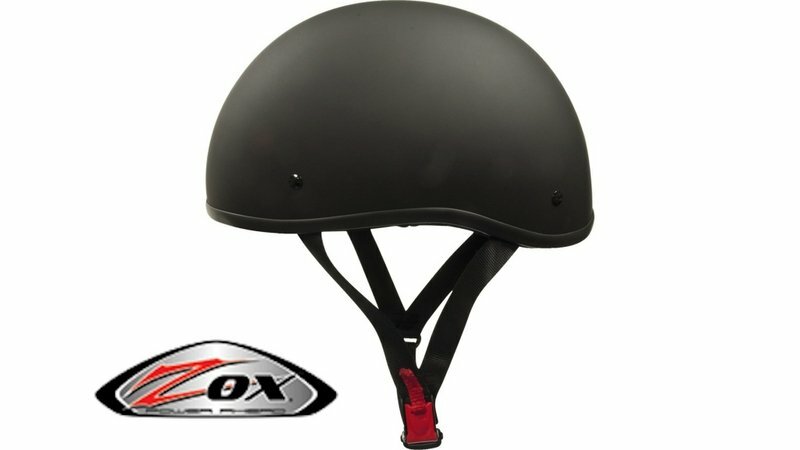 We also have a recall on 828 Zox Nano helmets. If you own one of the affected buckets, Strategic Sports is offering to buy it back at purchase price. Continue reading for more information on the recalls. Since up to 7,506 of these buckets fail to meet the federal safety standards (No. 218), they’re being recalled under NHTSA recall number 17E014000. H&H plans to make it right by either replacing defective helmets, or offering the owner a refund. 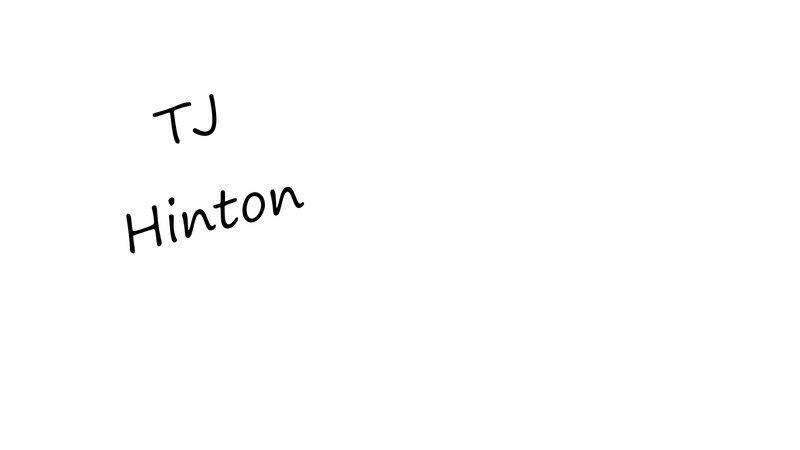 Concerned owners can contact the factory directly at 1-626-444-0107. As an alternative, you can go straight to the NHTSA at 1-888-327-4236, or visit their site at safercar.gov. According to the filing with the NHTSA, the helmet may fail if impacted twice in the same spot, and thus it fails to meet federal safety standards. The NHTSA recall number is 17E016000. Granted, if you bought one of these near-novelty skid lids, you probably aren’t too worried about protection, but there it is anyway.